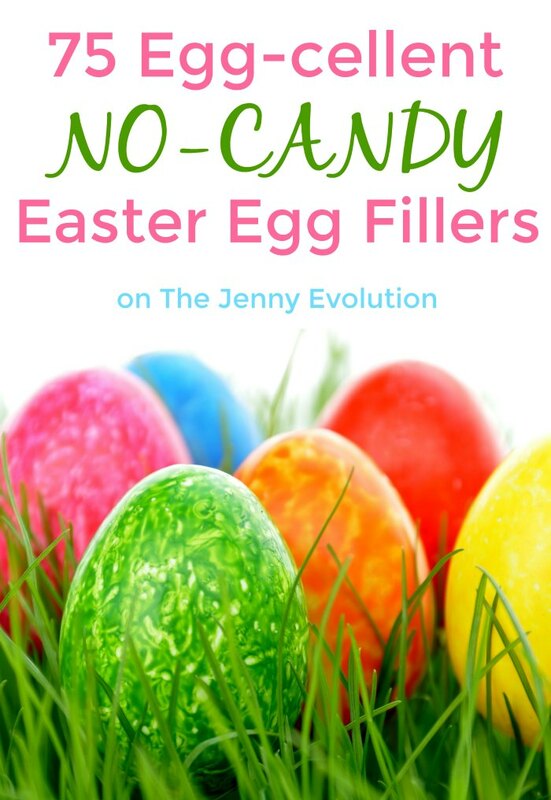 Avoid the sugar coma and meltdowns this Easter with these egg-cellent non candy Easter egg fillers… perfect for your Easter egg hunt or Easter basket. Come on… Who needs all of that extra sugar? .And for parents with children with food allergies or diabetes it can be that much more difficult. 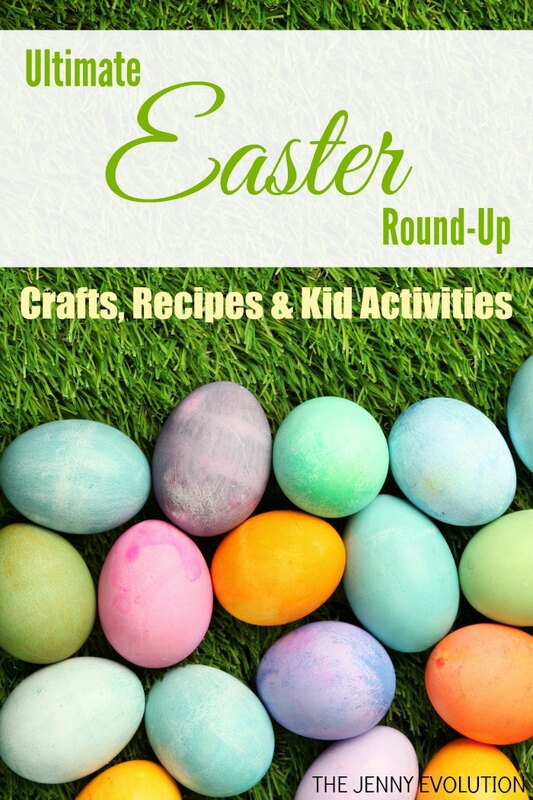 This Easter, leave the sweets behind and fill up those colorful plastic eggs with non candy Easter egg treats for your kids. This post contains affiliate links. And oh my goodness…. don’t miss out on these ridiculously adorable personalized Easter baskets. I could just die at how cute they are! 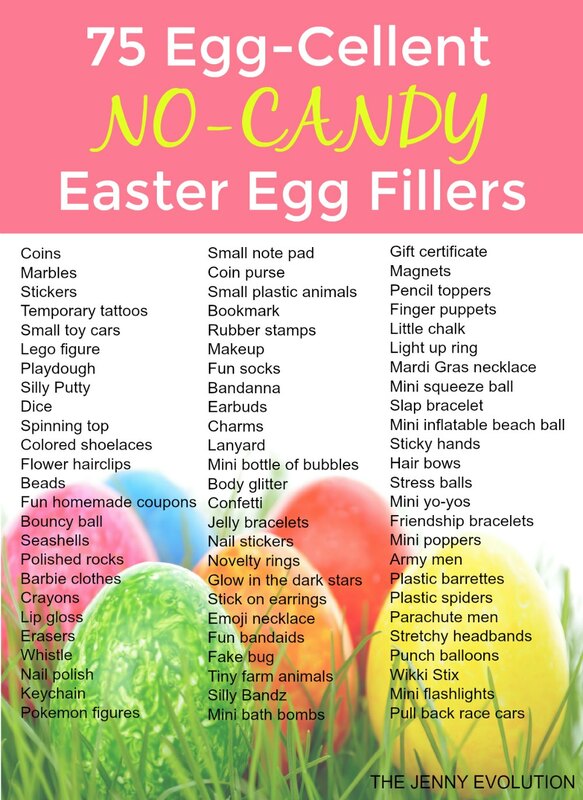 Of course, don’t forget the Easter eggs. We love these decorated plastic Easter Eggs and have used them over and over. Plus this grass filling. « Even More Children’s Books on Women… Amazing Women!